For the health-conscious and natural/organic product lovers amongst you, we've put together an infographic showing you all of the reasons why coconut oil could turn out to be your perfect tattoo aftercare balm. 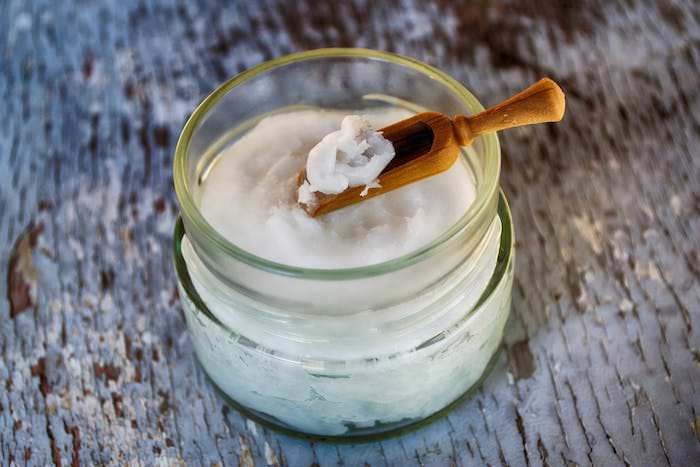 Over the years, many people have written about the near-endless uses for coconut oil; from using it as a coffee creamer to combing it through hair to improve scalp health. However, one often-missed use for this versatile oil is incorporating it into your tattoo aftercare routine as a soothing lotion with great healing properties. 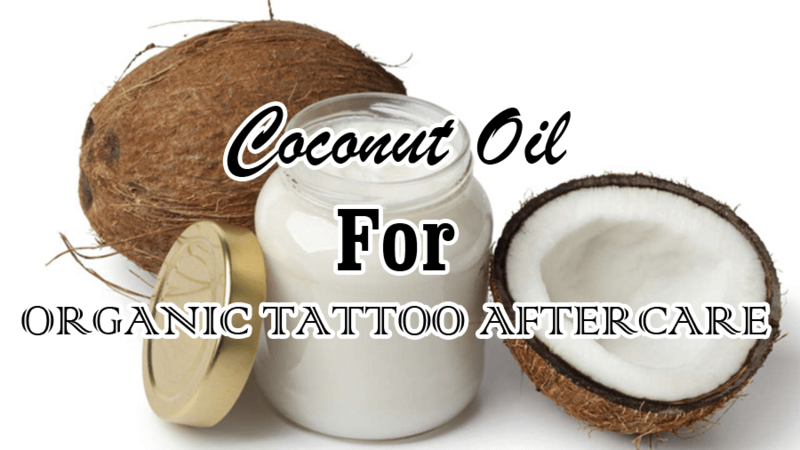 Take a look below to see why 100% natural, organic and vegan-friendly coconut oil could be the best tattoo healing product for you and your new ink. Coconut oil is completely natural, meaning that it is 100% organic and vegan-friendly. This also means there is very little risk of causing ink fading, or irritation on a sensitive area of skin such as a new tattoo. ​Proteins found within coconuts help to repair the skin cells that get damaged during the tattooing process - boosting healing quality, and also the speed in which your tattooed skin will actually regenerate. The medium-chain fatty acids found within the flesh of coconuts helps your skin to retain moisture - this in-turn helps to prevent your tattooed skin from drying out and cracking (potentially causing blemishes and patchy areas within the ink). Natural coconut oil will never contain any ​elements or traces of animal products, and will never be associated with animal testing. 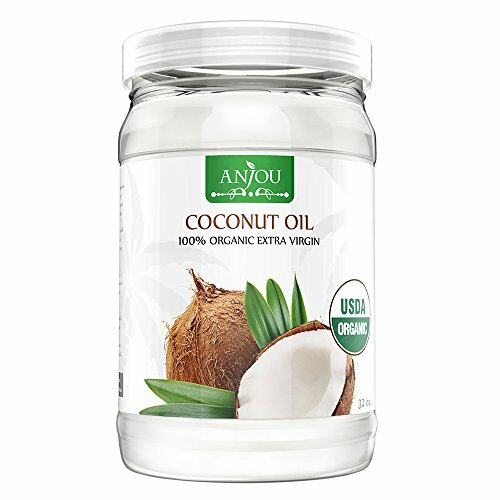 The best coconut oil I've ever personally used for natural tattoo aftercare product called Anjou Coconut Oil. This stuff works amazingly during the healing process - not only to keep your tattoo really well hydrated but it's also great at soothing that annoying itch which can sometimes pop up.